Traditional acupuncture is a complete healthcare system based on ancient principles, nearly two thousand years old. 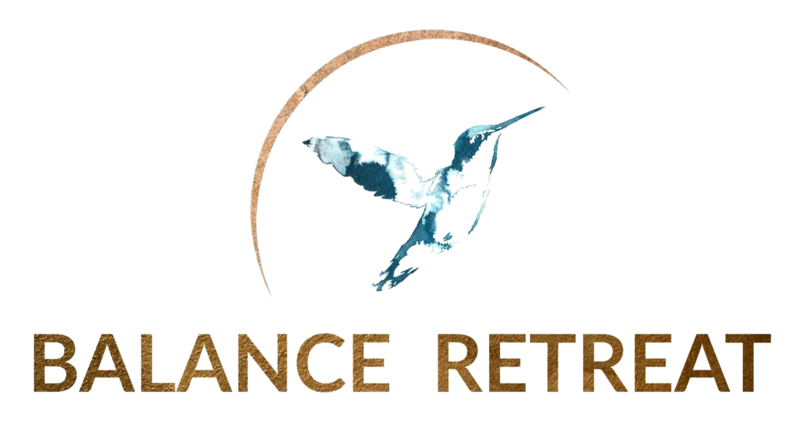 It looks at pain and illness as signs that the body is out of balance and therefore the treatment aim is always to restore the body’s equilibrium. What makes this system so uniquely suited to modern life is that physical, emotional and mental are seen as interdependent, and reflect what many people perceive as the connection between the different aspects their lives. The focus is on the individual, not their illness, and all the symptoms are seen in relation to each other. Each patient is unique; two people with the same western diagnosis may well receive different acupuncture treatments. One of the underlying principles of Traditional acupuncturists is that illness and pain occur when the body’s qi, or vital energy, cannot flow freely. There can be many reasons for this; emotional and physical stress, overwork, poor nutrition, infection or injury are among the most common. 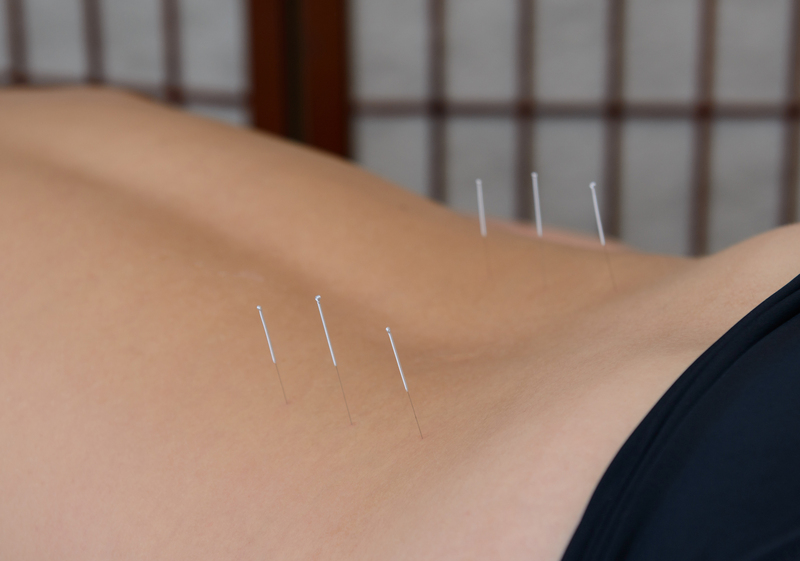 To help restore the flow of qi and overall balance and to trigger the body’s natural healing response ultra-fine sterile needles can be gently inserted into specific acupuncture points. However needles are just part of the treatment as it is often combined with lifestyle advice and other forms of treatment such as cupping, acu pressure massage, electro acupuncture and heat application. Traditional acupuncture has a long history of adapting to new cultures and has been applied to some of the most advanced medicines in the West including IVF. Acupuncture has been shown to raise the levels of certain hormones, prostaglandins, white blood cells, gamma globulins and anti-bodies. It is known to stimulate endorphins – the pain killer and ‘feel-good’ chemicals we naturally produce. These are often referred to as naturally produced ‘opiates’ and some are thought to be 200 times stronger than morphine. Other theories that involve the Central Nervous System and the Cardiovascular System also exist to explain the workings of acupuncture. The explanation from the Eastern perspective is based around the flow of qi (‘vital energy’) around the body and brings in to play the theory of “channels” or “meridians” as well as disharmonies in the Chinese Organ system. It is essentially a form of observational medicine developed over centuries that can now provide us with a great deal of insight in to our own health and how to resist “dis-ease”. I specialise in helping women to overcome hormonal imbalances, stress and stress-related illnesses from anxiety, IBS, to migraine, and back ache. I have undertaken specialist training in using acupuncture to boost natural fertility and how it can be used alongside IVF to help improve chances of conception. I also run a pregnancy clinic helping women with common pregnancy complaints, as well as helping to prepare for birth and beyond. See www.albahealth.co.uk for further information. Clinics are based throughout Gloucestershire/ Forest of Dean. Helen Hayes is a Licensed Acupuncturist and a fully insured and qualified member of the British Acupuncture Council, holding a BSc in Traditional Acupuncture. For appointments or to discuss if acupuncture is right for you, please call Helen on 07968 962841 or use the contact form below.